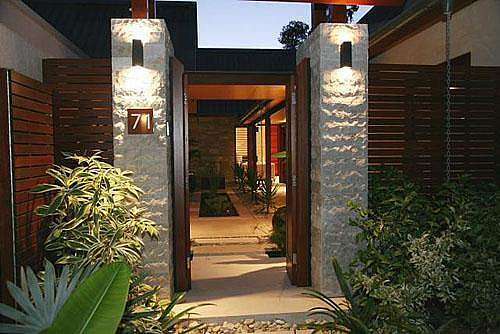 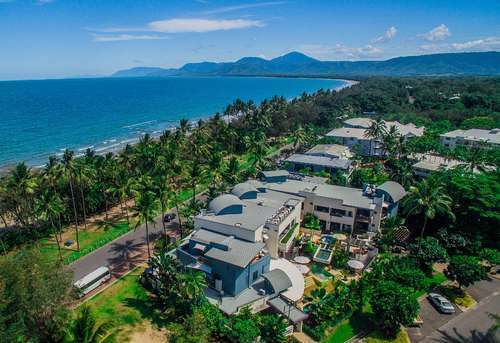 Searching for a beautiful holiday home in Port Douglas, we offer fully self-contained beach houses, apartments and resort villas with every conceivable facility, suitable for couples or large family groups, and above all – private. 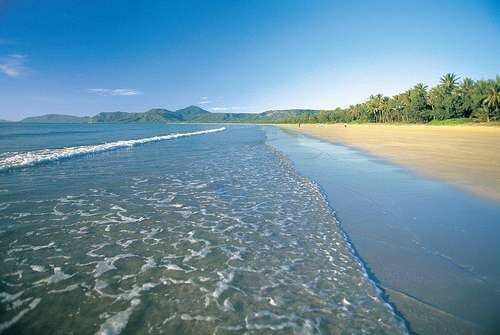 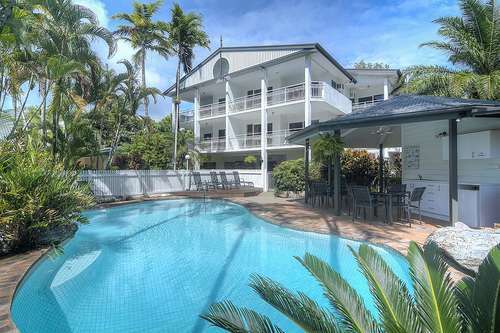 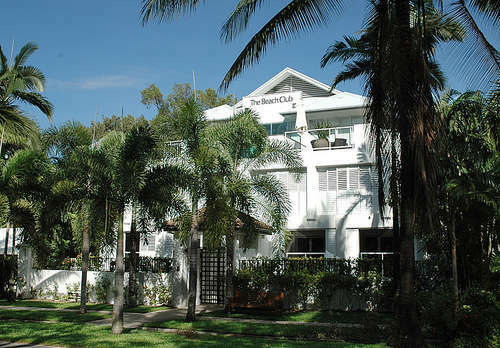 Port Douglas Accommodation offers this and more. 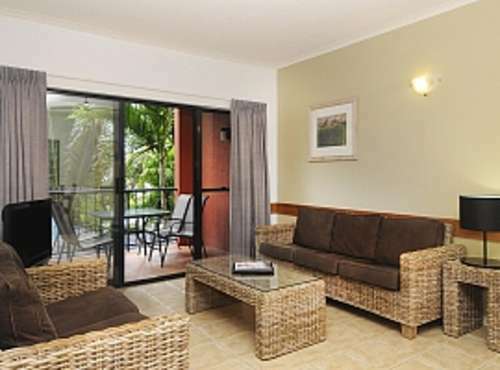 With a range of quality accommodation, from superb luxury to simple & fresh apartments. 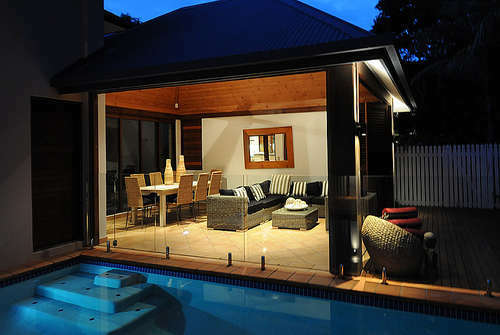 The choice is yours, check out and book online and pay. 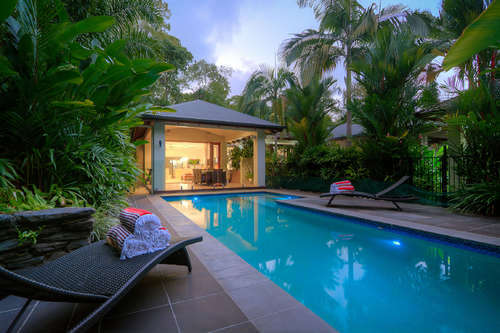 You may want to search for your property by location, use our valuable Port Douglas Google Map which allows you to select facilities and the location to find your ideal holiday accommodation in far north queensland.